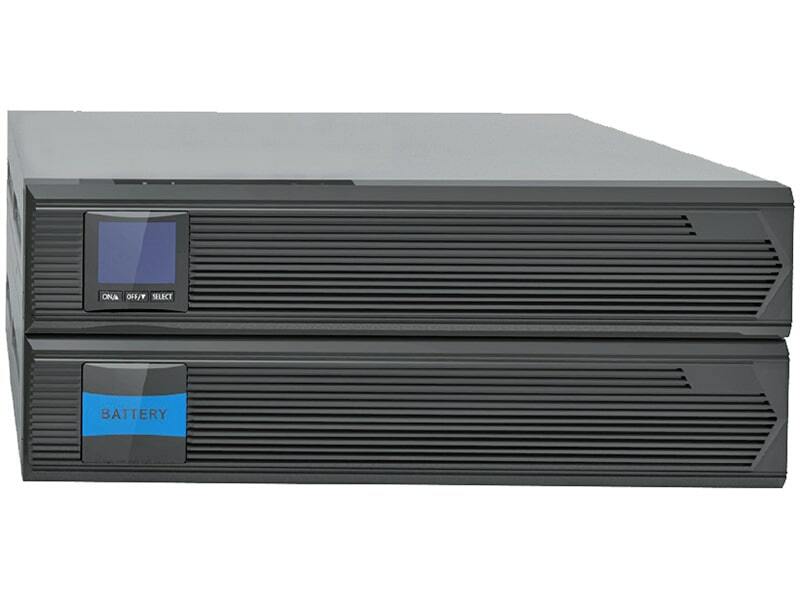 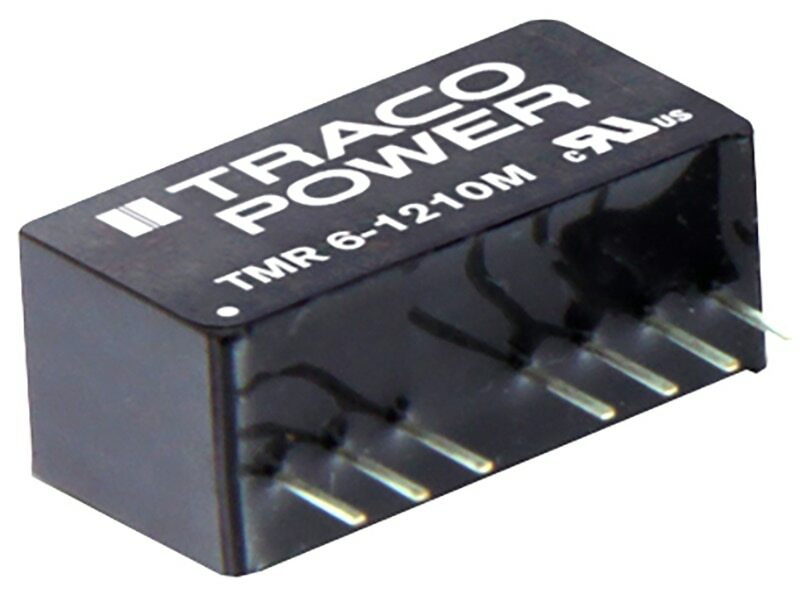 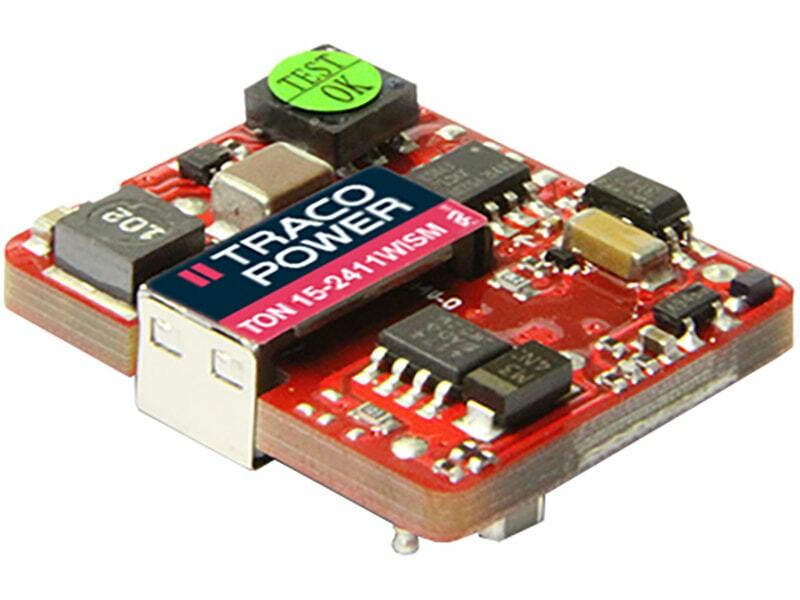 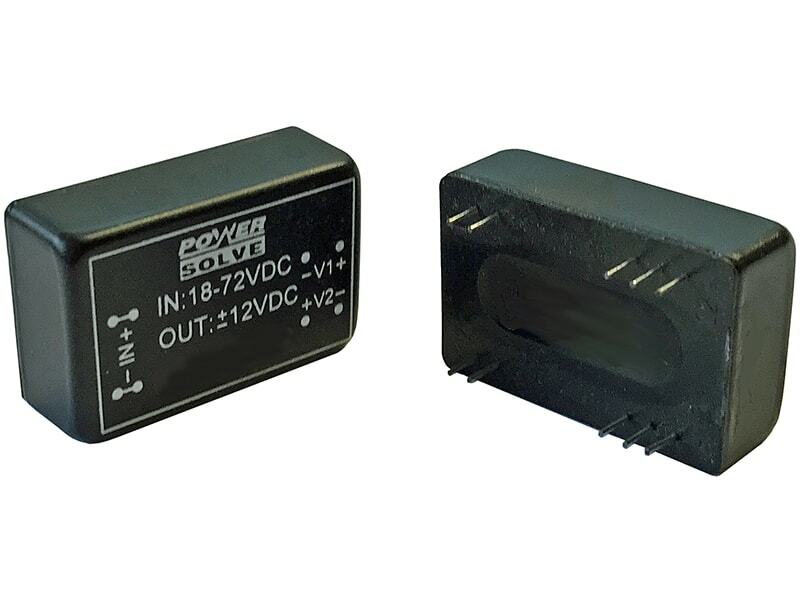 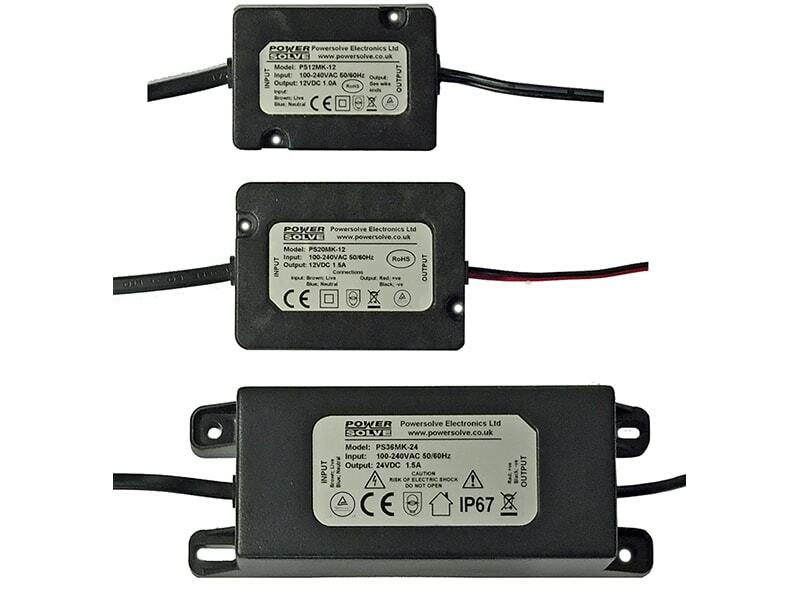 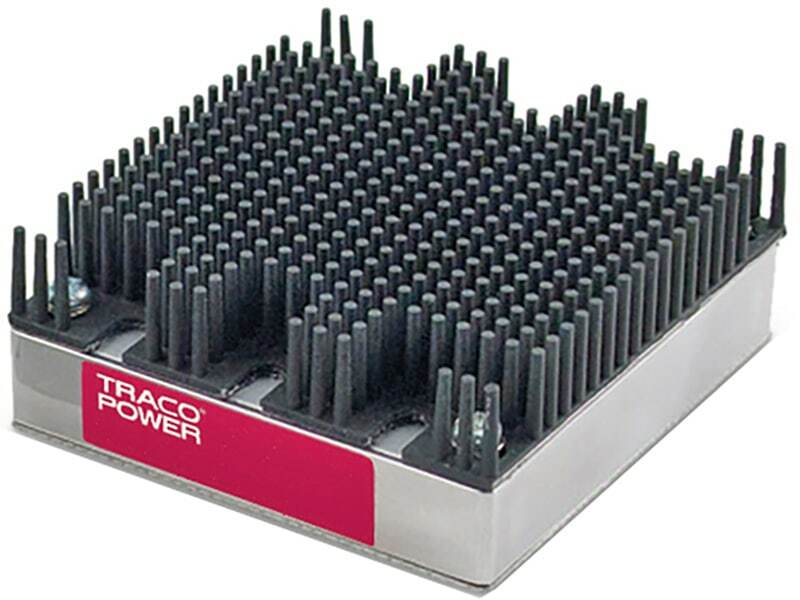 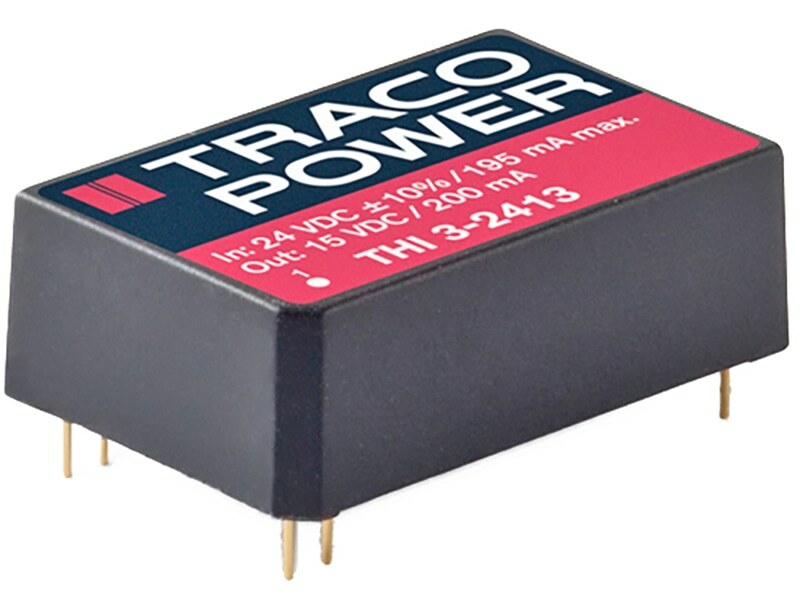 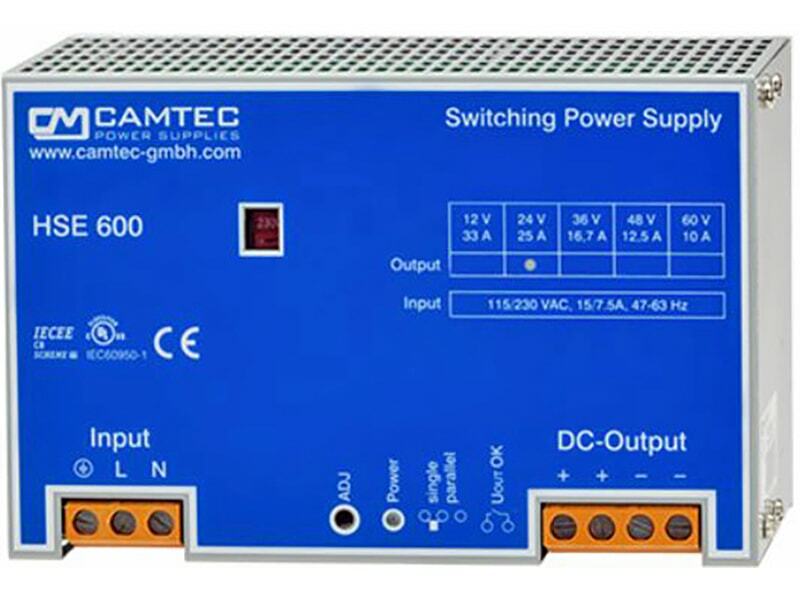 The TRACO TON-15WI series is a generation of high performance 15W dc-dc converters with ultra-wide input voltage range and precisely regulated output voltage. 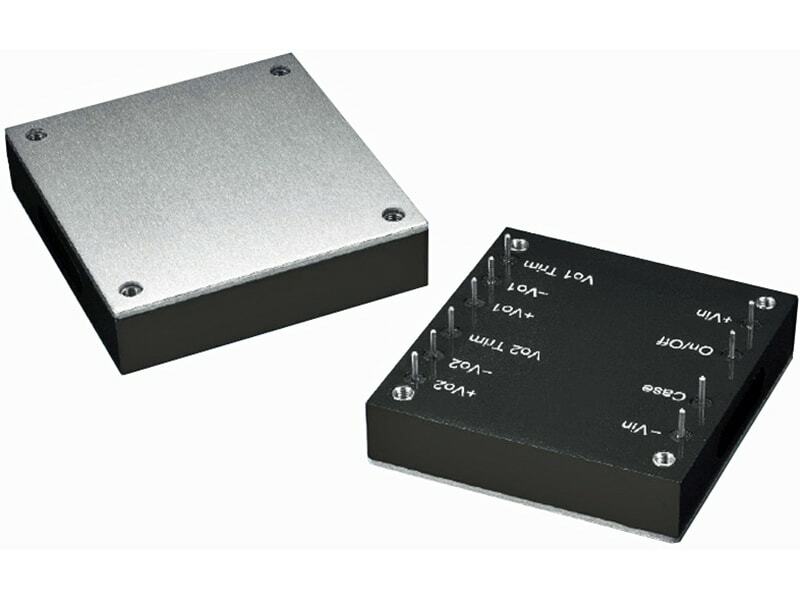 Built-in filters for both input and output minimize the need for external filtering. 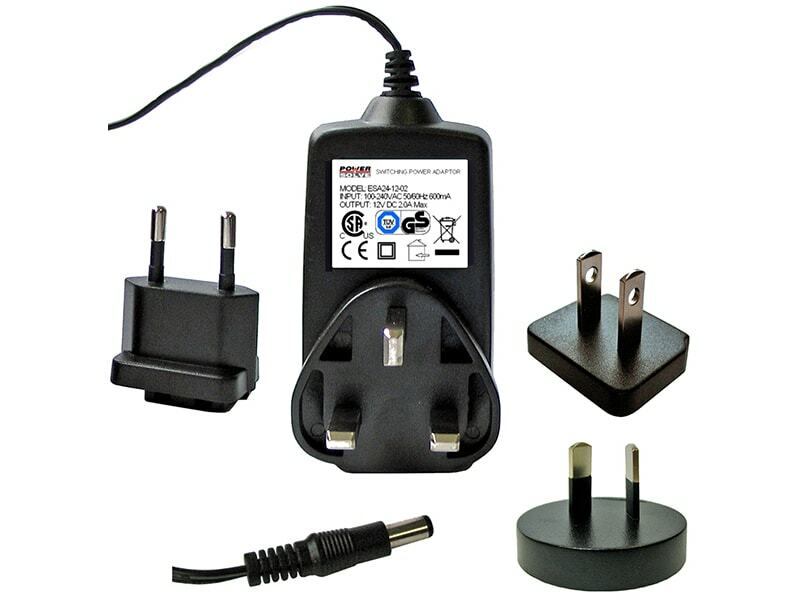 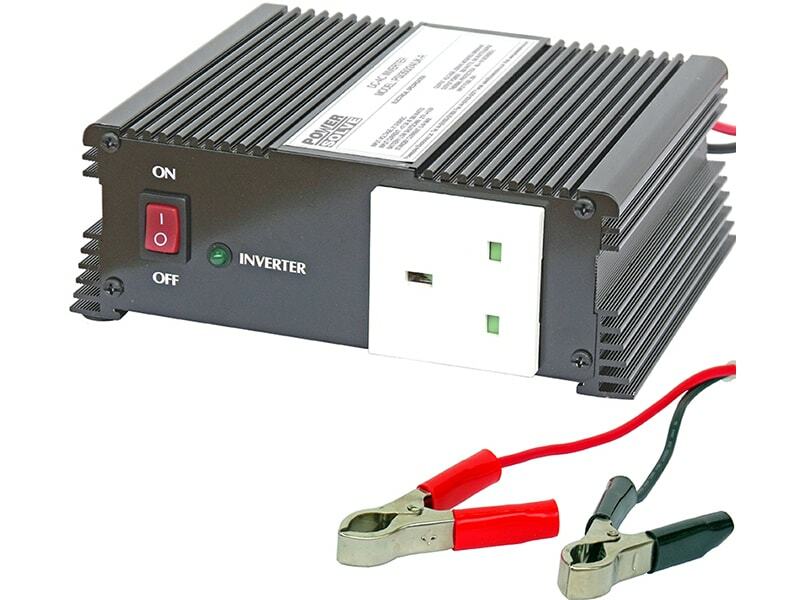 Further features include remote On/Off, output voltage trimming, over voltage protection and short circuit protection. 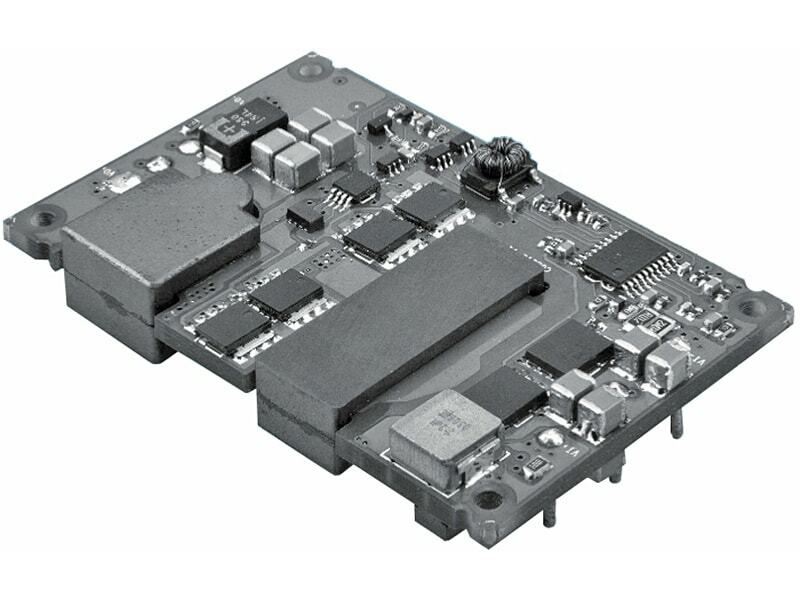 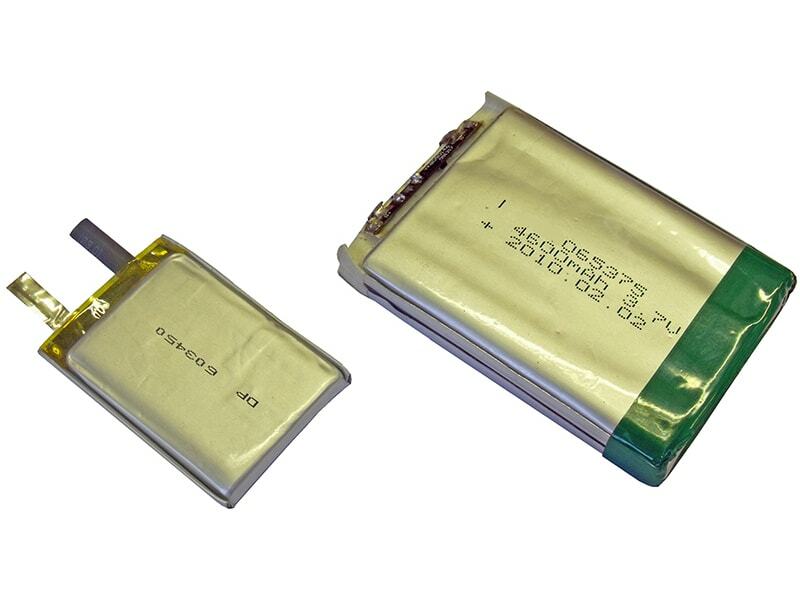 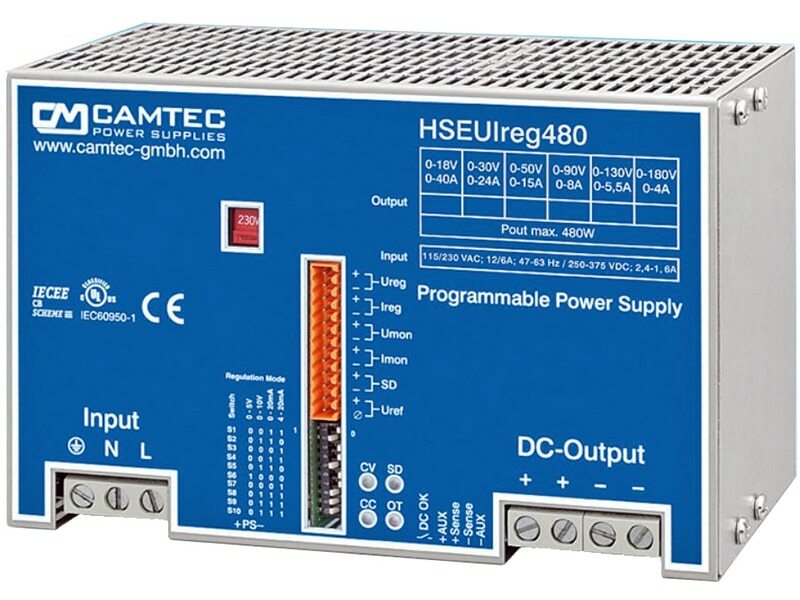 Typical applications are distributed power systems, instrumentation and industrial electronics, everywhere where space on the PCB is a critical factor.